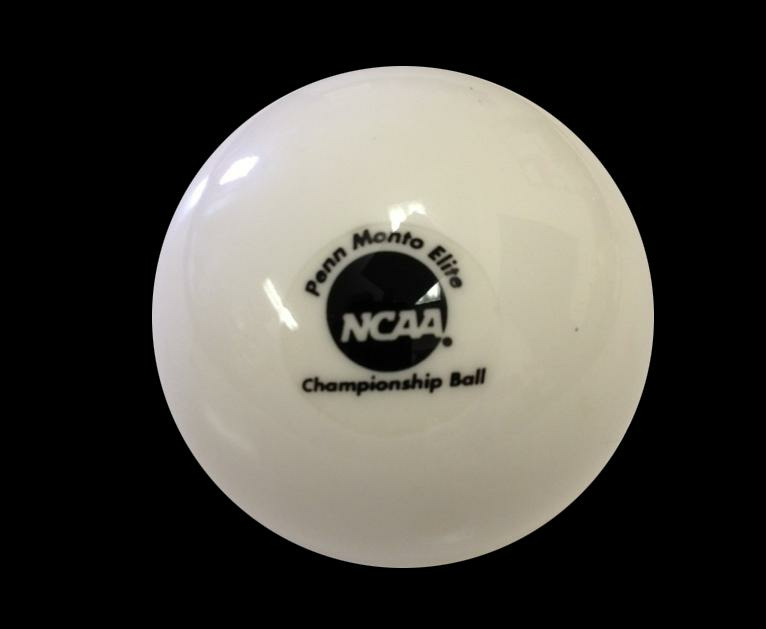 Seamless friction free hollow ball constructed of PVC and used in ALL National Collegiate Athletic Association (NCAA) FIELD HOCKEY TOURNAMENTS since 1982. Recommended for play in temperatures above 35 degrees Fahrenheit. NO DISCOUNTS. NO DEALER PRICING.